Your budget: Gemstone scales are available in a wide range of prices and accuracies. You need to find one that fits both your needs and available funds. Gemstone scales are available from $100 and up. Measurement units: To weigh diamonds, you need a gemstone scale that measures in carats. Some other frequently used units are grams (g), ounces (oz), pennyweights (dwt) and grains. You will probably not need a scale that weighs in troy ounce (ozt), which is used when weighing precious metals. Decide which unit you will most often use before you begin looking for scales. Portability needs: Does this scale need to come with you, or do you plan on leaving it in the store or office? The size and power source will be important factors if you need your scale to travel; look for small scales that are battery powered. Flip style digital pocket scales are an affordable portable choice, and can usually still weigh as many as 200 grams accurately to .01 grams, 1000 carats to .1 carat, or 7 ounces to .001 ounces. Accuracy: Obviously, the more high quality a gemstone scale is, the more accurate you can expect its readings to be. You will need to balance this need with your budgetary concerns. Accuracy is crucial for any gemstone business, so do not skimp in this area if it can be avoided. Only a single tenth of a carat could be the difference between a $40 piece of rough and a $400 rough jewel. Minimum and maximum weight tolerances: How much weight do you need to measure? 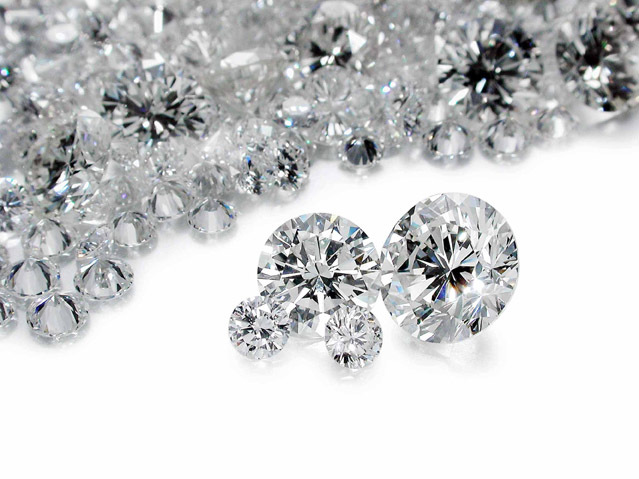 Are you looking to weigh many gemstones or diamonds as a group, or are you planning on weighing one small stone at a time, or do you need to be able to do both? Consider purchasing a scale that can weigh up to twice the amount you would usually require; this way your scale will be able to handle any unexpected situations. You want your scale to be able to measure as finely as to .01 carat or .002 grams to ensure you are well within GIA (Gemological Institute Of America) standards. Almost all gemstone scales are now electronic. Many feature energy saving automatic power down and a low battery indicator. They can cycle through all the different weight units mentioned above, have automatic calibration, and a backlit LCD display. Look for a tare button which will be able to zero your scale to avoid counting the weight of any container holding your gemstone.